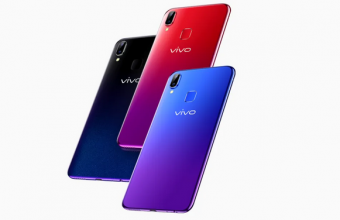 Vivo Y91C Price in Bangladesh! Review! Feature & Full Specification! Welcome to Vivo Y91C New Smartphone in Bangladesh and Indian Mobile Market. Hello Guys, Are you want to buy a Vivo Smartphone? As Far as I Know, Vivo Smartphone is the best and most popular brand for Smartphone Customers. 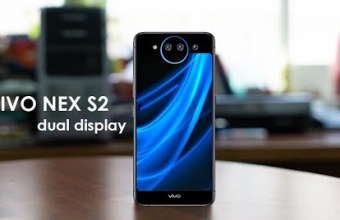 At this moment, The Vivo Company Succesfully Provide a New Smartphone whose name is Vivo Y91C. We hope that, it added Special Performance with powerful battery Capacity. However, they have most powerful device. The new Vivo Y91C comes with a 6.22 inch Touchscreen Display. It has a Resolution is 720 x 1520 Pixel. That comes with a Powered by Octa-Core. This device is a 2 GB of RAM and Internal Storage 32 GB. The battery capacity is 4030 mAh with supported Dual SIM. 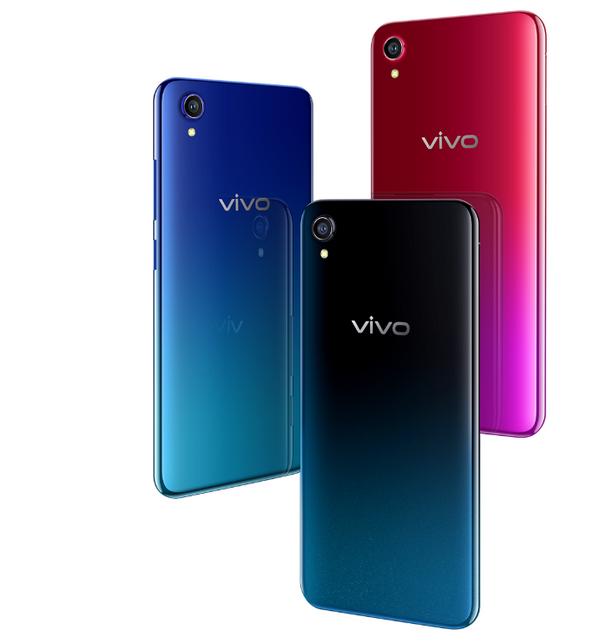 The Smartphone Users, If you want to buy this Smartphone, Check the First Vivo Y91C Details Information. We are provided all necessary information about the Y91c (Vivo) Details. Just Continue Reading the full Content. The Vivo Y91c market price is lowest. Vivo Y91C BD price is 10,990 BDT. Fusion Black, Sunset Red, Ocean Blue colors. 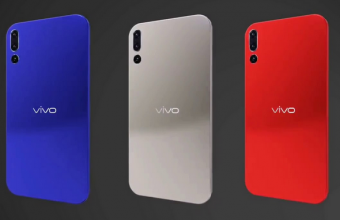 US Price $150, EURO € 324, Price in Indian-9,990 Rs Like as the Vivo V13 Pro 2019. Thank you for staying for us and visit Vivo Y91C bd price. 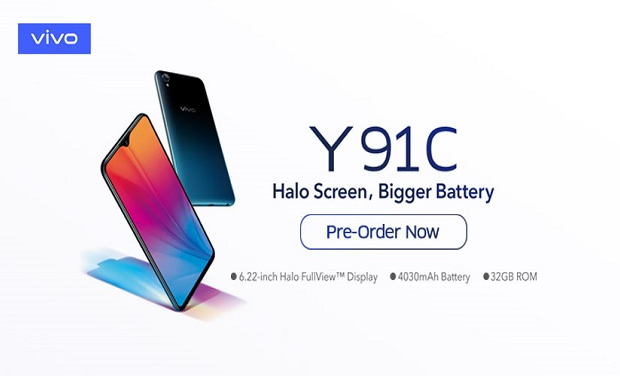 If you have any question or problem about the Vivo Y91C, just comment the box. We will try to solve your problem as soon as possible with a correct answer.